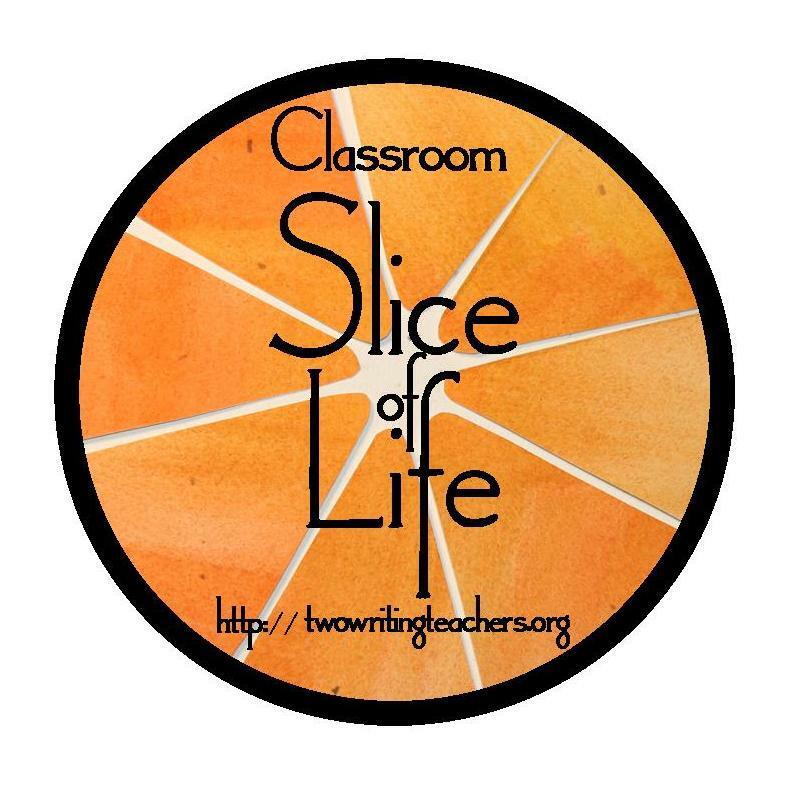 I have been following the Two Writing Teachers for a few years now and I am finally ready to join the Tuesday Slice of Life. 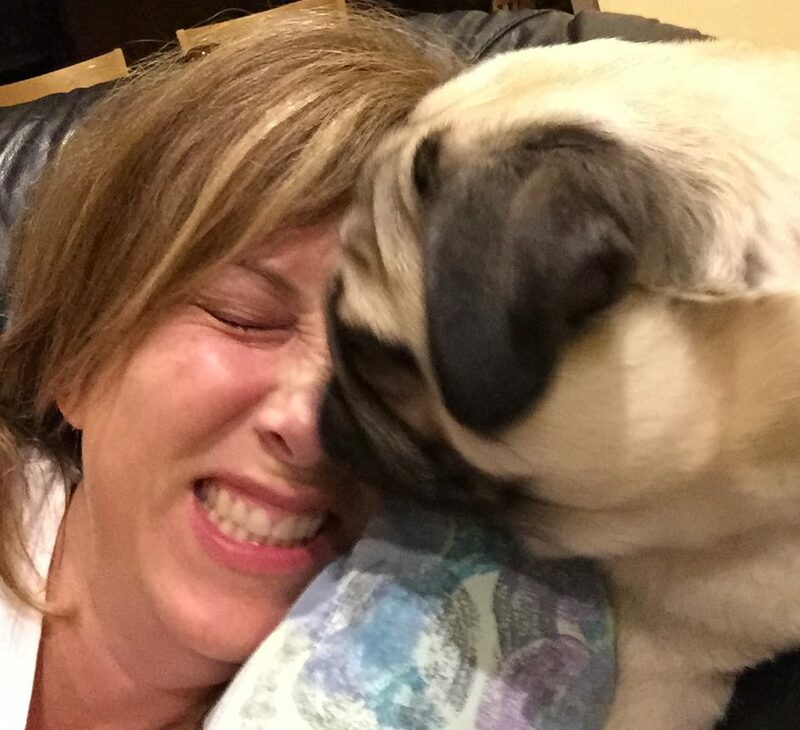 I am excited for the March Slice of Life writing challenge, so this week’s post is my “Practice” post as I prepare for the March challenge. I have spent the last few weeks setting up my blog and tweaking it each day, trying to maneuver widgets, images and text.This will be my third year having my students and I write daily for the month of March but I have not done it on the blog. Wish me luck!